Paddy Power Betfair will soon be the progeny of a major online gaming deal between the two British powerhouse companies. 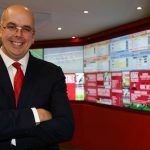 Betfair and Paddy Power, longtime competitors in the sports book and online gambling markets, have decided to partner to form one of the largest online gambling operators in the world. The two United Kingdom power brokers will have a combined market capitalization in excess of £5 billion ($7.74 billion) and annual revenues of $1.7 billion, numbers that will surely have the recently formed Ladbrokes and Gala Coral joint enterprise and William Hill taking notice. 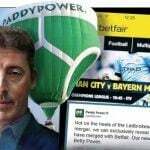 Paddy Power will retain 52 percent stake ownership under the terms of the new company, with Betfair in charge of the remaining 48 percent. “The combination has compelling strategic logic and represents an attractive opportunity for both companies to enhance their position in online betting and gaming and to deliver synergies, customer benefits, and shareholder value,” the new partnership declared in a press release. Investors on both the London Stock Exchange (LON) and Irish Stock Exchange (ISE) welcomed the merger announcement. Betfair (LON: BET) skyrocketed over 20 percent, while Paddy Power (ISE: PLS) nearly kept pace at more than 18 percent. 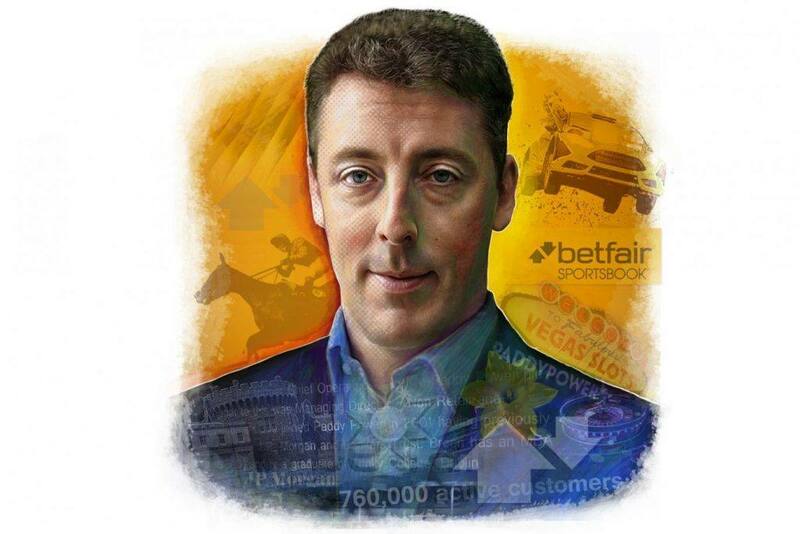 Though Corcoran described the Betfair and Paddy Power as a”merger of equals,” he’s of course referencing their financial prosperity and individual market share, because when it comes to their respective betting lines, the two are starkly different. Betfair is a much more traditional sports book, providing lines on relevant athletics appealing to those in the UK and Australia including soccer, cricket, snooker, rugby, and tennis. It does run some non-sports offerings, but they’re rather uncontroversial such as where the housing market is heading, what interest rates will be in six months, or who will win the next election. In 2008, Paddy Power posted odds on whether newly elected US President Barack Obama would be assassinated during his first term. Paddy withdrew the line following public outcry. In 2015, though certainly less controversial than the previous two, Paddy Power asked who would become Tiger Woods’ next girlfriend. Paddy Power unquestionably brings a sense of betting diversity, while Betfair brings perhaps a more reputable brand to the table. 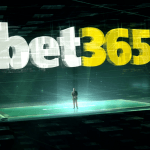 Together, the conglomerate appears poised to become the largest online bookmaker in not only the UK, but perhaps the entire world. Both sites, of course, also offer a full range of online casino and poker games to choose from as well.